Tons of prophetic stuff going on right now. Does Jesus have your attention? In this podcast, i discuss some of the supernatural-prophetic stuff going on that led to me posting the "Birth Pangs of Revival" video. 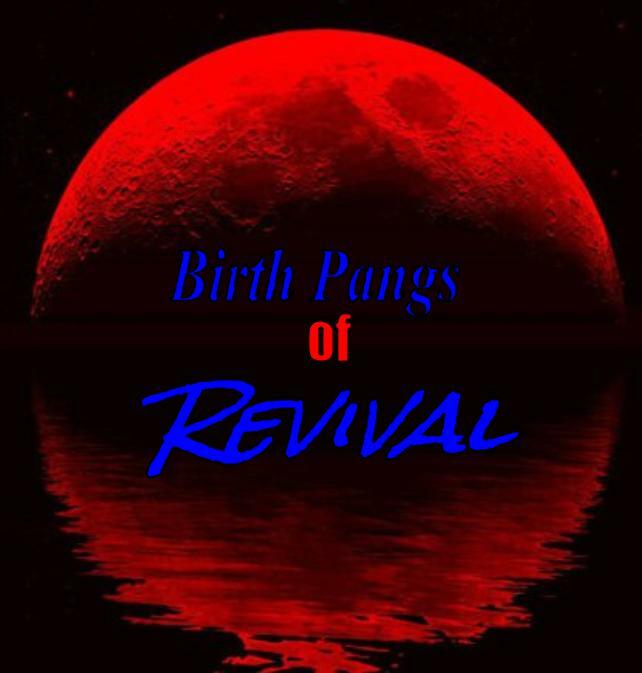 video - "Birth Pangs of Revival"